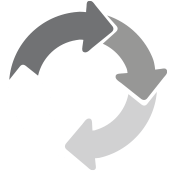 Himolla are a German manufacturer who have established themselves at the forefront of producing high quality recliner chairs by providing customers across Europe with complete comfort and accessibility. 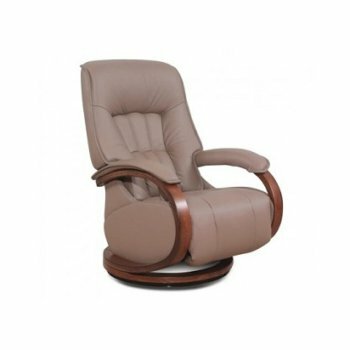 This wonderful brand creates both fabric and leather recliners, as well as providing a range of large and small recliner sizes to suit varying property sizes. 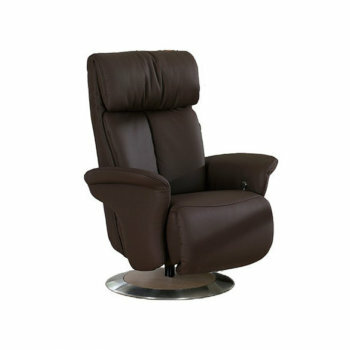 There is also the option to choose either manual or electric recliner chairs depending on your preference. 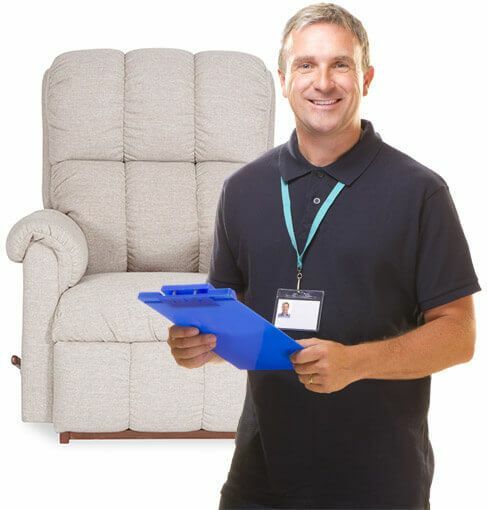 Himolla are dedicated to creating a diverse range of chairs made only from the finest quality materials, which is why we are proud to offer Himolla recliners to all our customers across Colchester and Ipswich. To discover more about our stunning Himolla range and try it out first hand, you can visit our showroom and discover a brand new level of comfort. For more information regarding our Himolla collection, do not hesitate to give us a call, or drop into one of our showrooms today. 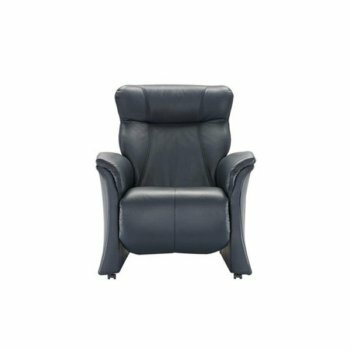 The Himolla Chester recliner is in their Cumuly range, this recliner combines great design with extreme comfort and is available in two sizes mini and midi. 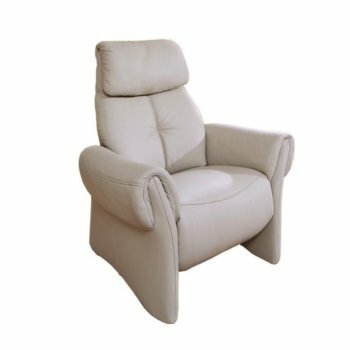 The Himolla Humber recliner is in their Cumuly range, with minimalistic style this recliner looks inviting without filling your living room. 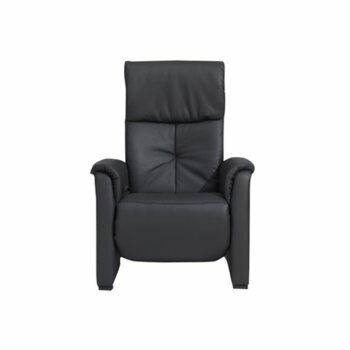 This recliner comes in two sizes Midi and Maxi and each size offers two seat widths. 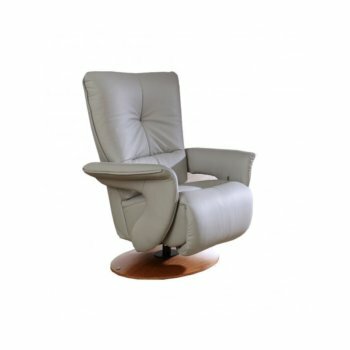 The Himolla Lune recliner is in their Cumuly range, a classically styled cockpit seat, the Lune is ergonomically advanced and comes with the option of low or high backs. This recliner comes in two seat widths – large or small. 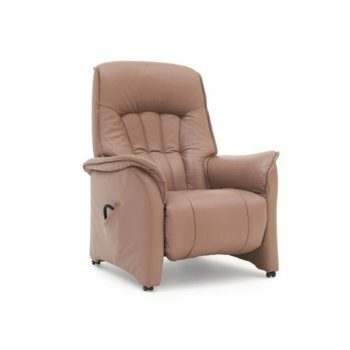 The Himolla Mosel recliner is in their Cumuly range, the elegantly stitched fluted back moulds to the shape of the body and provides support in all positions, an exceptionally comfortable recliner!. This recliner comes in two sizes midi and maxi. The Himolla Rhine recliner is in their Cumuly range, the elegantly stitched fluted back moulds to the shape of the body and provides support in all positions. This recliner comes in two sizes medium and large. 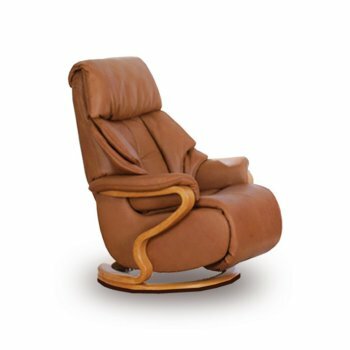 The Himolla Universe recliner is in their Cumuly range, this recliner boasts a design orientated frame, offering flowing elegant lines and a choice of wooden or upholstered arms. This recliner comes in one size only.